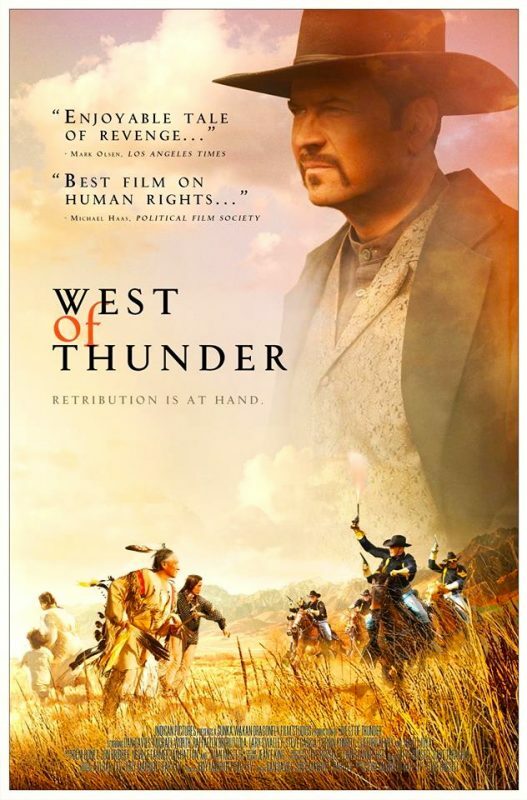 West of Thunder has been ranked the 7th best American Indian movie of all time by the American Indian Film Festival in San Francisco. Huge congratulations to the film’s producers Jody Marriott Bar-Lev and Avi Marriott Bar-Lev, co-writer Dan Davies and the rest of the ace WoT team! Sadie played Wanda in the 2012 American Western film.